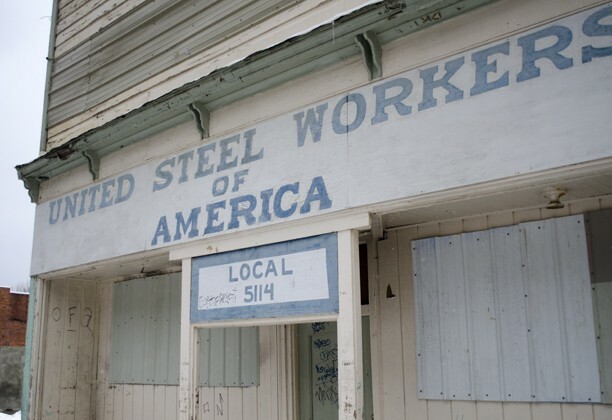 An early morning fire destroyed two historic buildings in the small mining community of Mullan, Idaho, on Tuesday, leveling the former steelworkers union hall and the adjacent Silver Dollar Bar. 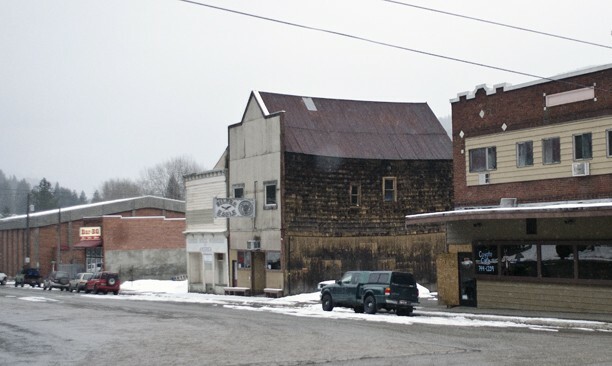 Residents had said the Silver Dollar Bar had closed more than a year ago as the small town of about 700 coped with the closure of the nearby Lucky Friday Mine. But residents expected it might re-open now that mining operations had resumed. The union hall closed several years ago. The union now works out of a smaller office down the street. We wrote about Mullan in February after Hecla Mining announced a restart of the Lucky Friday Mine. Residents spoke of renewed hope with the return of local jobs. The Lucky Friday Mine has played a huge role in the development of Mullan and the Silver Valley at large. Last year, we wrote about the mine and the impact of mining on the valley after several serious accidents forced the closure of the mine. 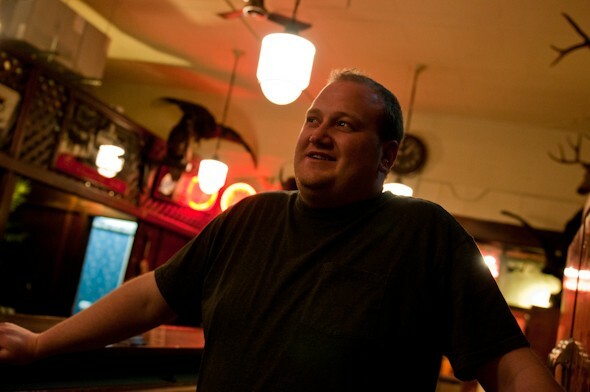 If you want to see photos from inside the Silver Dollar Bar, we had a photographer explore the town and its people for a photo essay in April of 2011. Those photos are here.